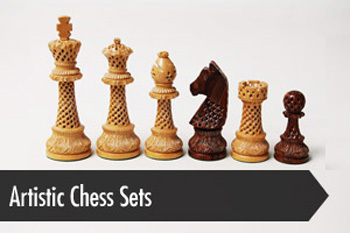 Exotically Made in Golden Rosewood, Rosewood, Red Sandalwood, Ebony and Boxwood. 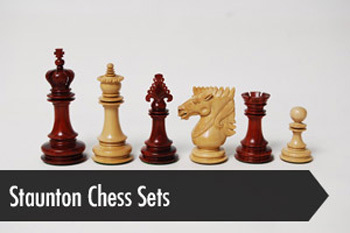 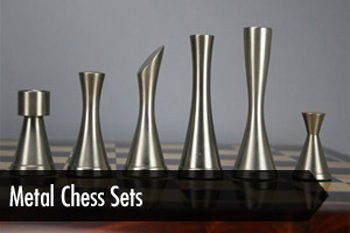 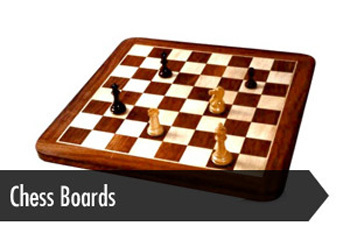 Elegant Metal Chess Sets of best quality. 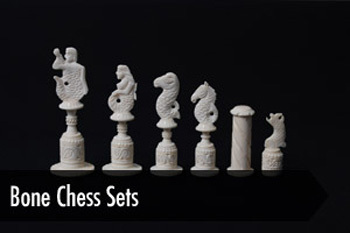 Exotic color matching and Giving an Ivory Look to the Bone. 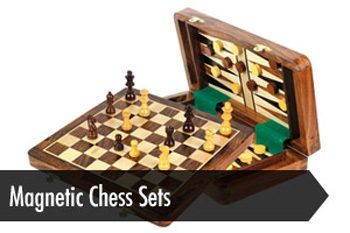 A fine possession for the Young ones and Beginners. 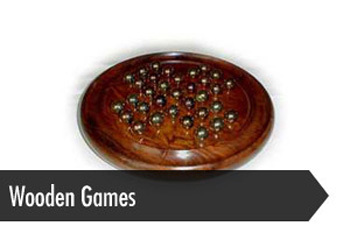 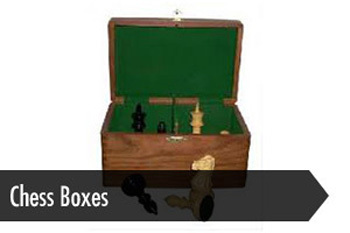 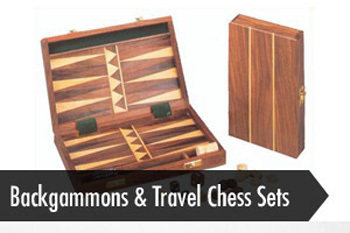 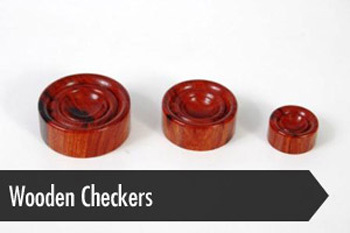 Our high quality Backgammons are made of the best quality wood available in market.